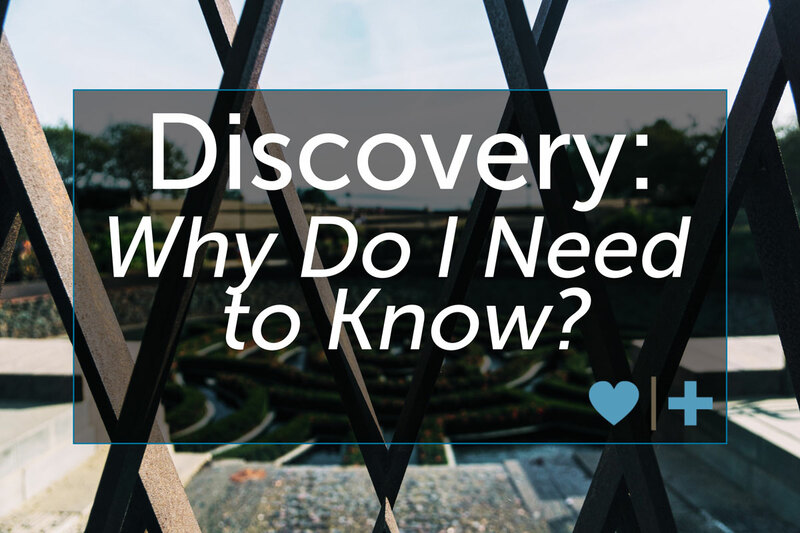 Discovery: Why do I Want to Know? Last week we kicked off our discussion on disclosure and the processing of details by giving you an example of our protocol right from our Free First Steps Bootcamp for Surviving Infidelity. Why do I want to know? How will it help me (us) move forward? Am I asking a comparison question which will only keep me stuck? These are key elements to the process of disclosure and understanding what has happened. Without a key understanding of general details of the affair(s) or addiction, it’s likely the betrayed spouse will not be able to heal and recommit to the marriage or process of recovery. At the very least, they will not be able to successfully re-engage their spouse in the recovery process. However, as you’ll hear from me today, there is a moment where you understand the betrayed spouse has found out ‘enough information’ to move forward in recovery, despite the need to ask more questions. *Please note* in my video today I’m not referencing the couple where the spouse continues to withhold information and refuses to share details of their affair(s) or addiction. I thought it best to go into the studio to discuss these three questions and I hope my explanation will foster not only healing, but a commitment on the side of both spouses to engage one another in a process oriented approach to personal restoration. Get started now with our free First Steps Bootcamp for Surviving Infidelity, . If you need help repairing the damage infidelity or addiction has caused you both, consider our EMS Weekend. It’s a life saver for those in crisis. Please know our weekend is dedicated to the recovery of BOTH spouses in the marriage. While the unfaithful needs help understanding their own road to recovery and relapse prevention, the betrayed spouse needs critical care for trauma, understanding how to trust again and their own pathway to forgiveness. Lack of full disclosure is painful. The biggest obstacle to my healing has been my ex-wife's refusal to admit when her serial affairs began, and the number and length of her affairs over our 20 year marriage. It's maddening and torments me to this day (over two years later). There is no closure, as there is simply no way to evaluate what happened without knowing when the infidelity began. Her refusal to be honest was the main reason I gave up and filed for divorce. I just felt that if she wouldn't be honest with me, especially about when she had her first affair during the marriage (it was years before she admitted), I would never be safe with her if I stayed. I know it sounds crazy of me to say this, but if she would have just told me the truth about everything, as hurtful as it would have been, we might have been able to work through it. I mean, what she admitted to (multiple affairs) was bad, but I was in counseling with her. I loved her so much, and did not want to divorce her. But she would not be honest (which I have subsequently been able to confirm). Standing there with blood running from the stab wounds to my back (figuratively), I had to force myself to go through with the divorce. It was made even harder seeing her hysterical over my decision and seeing her down on her knees begging me not to give up on us. Still, she would not be honest. Two years after the divorce she said one of her affairs may have been a couple of years longer than the 10 months she claimed. Still not true, it was longer. To any person reading this who cares one ounce for the person whose life and soul they have firebombed, at a minimum, tell the person you betrayed the truth about when, where, and how long. You owe them that, and they by God paid the price of admission to see what's behind the curtain. Even if you don't stay together (meaning it won't benefit YOU), do one critical, merciful, and unselfish act for the person you, and you alone, changed forever. Tell them the truth. Otherwise, you inflict unending pain on the person you betrayed, and create huge and unnecessary obstacles to obtaining effective treatment for the emotional trauma they are suffering. I think in a perfect world with the "few" real remoreful people, youre very right about enough is enough. However, Im not dealing with that. I felt inside my soul for many years that my husband was with someone else or others. For over 6 years, he made craigslist ads, was on fet, swingers, discreet sites. Im not a fool. Why anyone would want to unsult their spouse's intelligence and put their life at risk with STDs, etc..is beyond by comprehension. What type of affair was it? Our free Affair Analyzer provides you with insights about your unique situation and gives you a personalized plan of action. How to survive an affair – How much should I share with my spouse?